Here's another homegrown band. Moghul are sludge/doom outfit from the dark, dank depths of Birmingham.Dead Empires is their debut EP which has just recently been released by Devizes Records, who are home to Fukpig amongst others. This is a might two track EP that's been pressed on awesome looking green vinyl. It's no surprise that Moghul sound the way they do. After all they come from the home of metal and the Black Sabbath influence is definitely present. On opening song Dead Empires, Moghul present huge, towering riffs and pounding drums. Brooding yet melodic leads break up the thick sludge-ridden sound.This is properly heavy stuff. 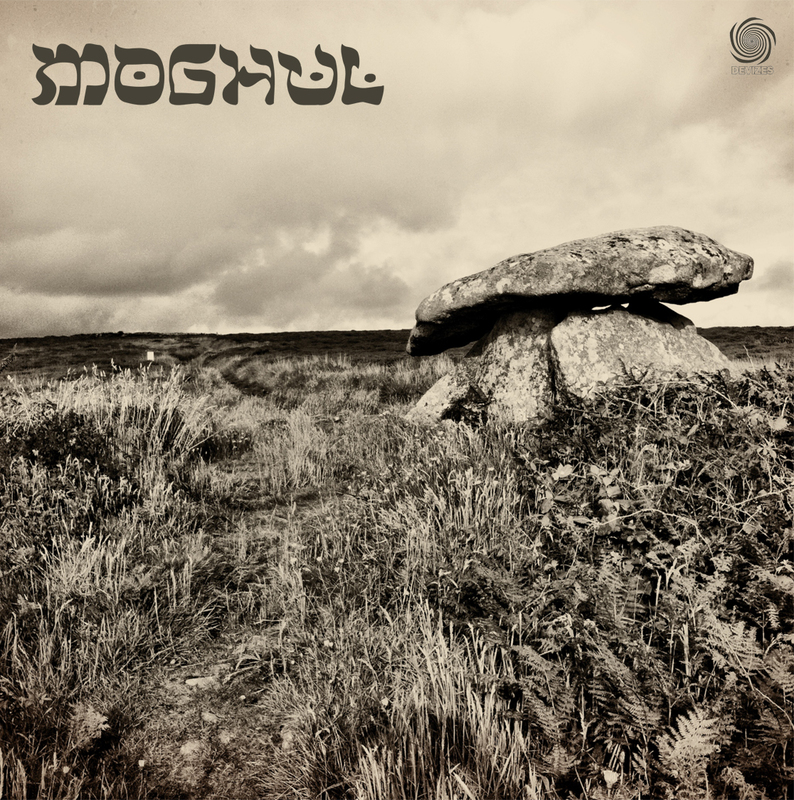 After some initial clean vocals, Moghul's mainly instrumental groove is broken up by some gut-wrenchingly low growls. They create a pretty epic soundscape, with a constant low end underpinning it all. The solo about seven minutes is awesome. It's restrained yet fits the winding dirge of the music really well. With their dual low/high screams toward the end, they've certainly got the measure of the Black Country with this! Hidden Hand could be Moghul's nod to the American doom legends of the same name. It's got more melody in its opening bars but once that's out of the way, it's back to business. The dual guitar melodies are near soul warming! 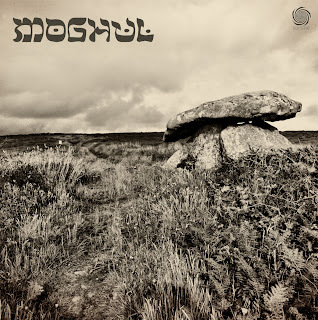 Moghul make use of three vocalists amongst their ranks and all contribute to good effect here. Hidden Hand is a thirteen minute behemoth and certainly not for those without an attention span. An epic, winding piece of sludge that would satisfy even the most hardened fan of the genre. The layers that present themselves in the music deserve repeat listens, as that's the only way you'll truly appreciate all that Moghul have to offer. These guys certainly know what they are doing and easy listening isn't a word in their vocabulary. If you like your riffs thick and your music slow, you should definitely invest in this record, especially on vinyl! Superb stuff. You can buy digital versions of Dead Empires from bandcamp or you can pick up the sumptuous vinyl from Devizes Records at http://www.ds.bigcartel.com. Moghul are on Facebook at http://www.facebook.com/Moghuluk.